It's the most wonderful time of the year! 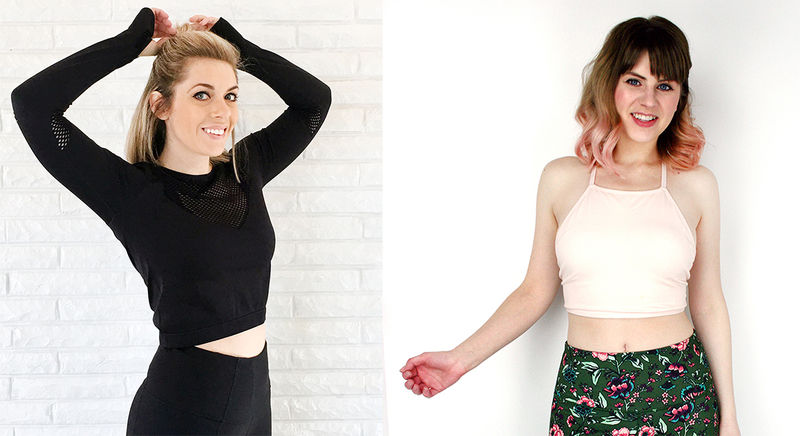 Fall is here and so are all of the amazing new fashion trends we can't wait to try out. Below we've gathered a few of our very favorites, but you can bet we will be rocking these and many more over the next few months. Velvet is the perfect fabric for fall and winter. It's lush and vibrant, plus it looks even better in autumnal colors. 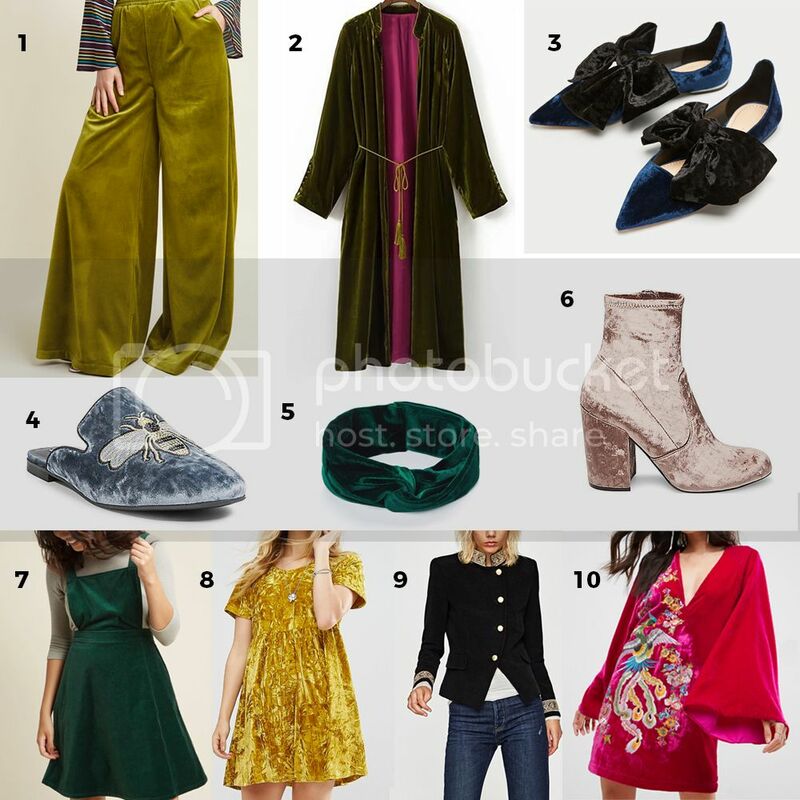 From smooth velvet in jewel tones to crushed velvet in unexpected colors, there really is a velvet item out there for everyone. 3. Pointed Bow Flats swoon! 10. Hot Pink Embroidered Dress that color tho. 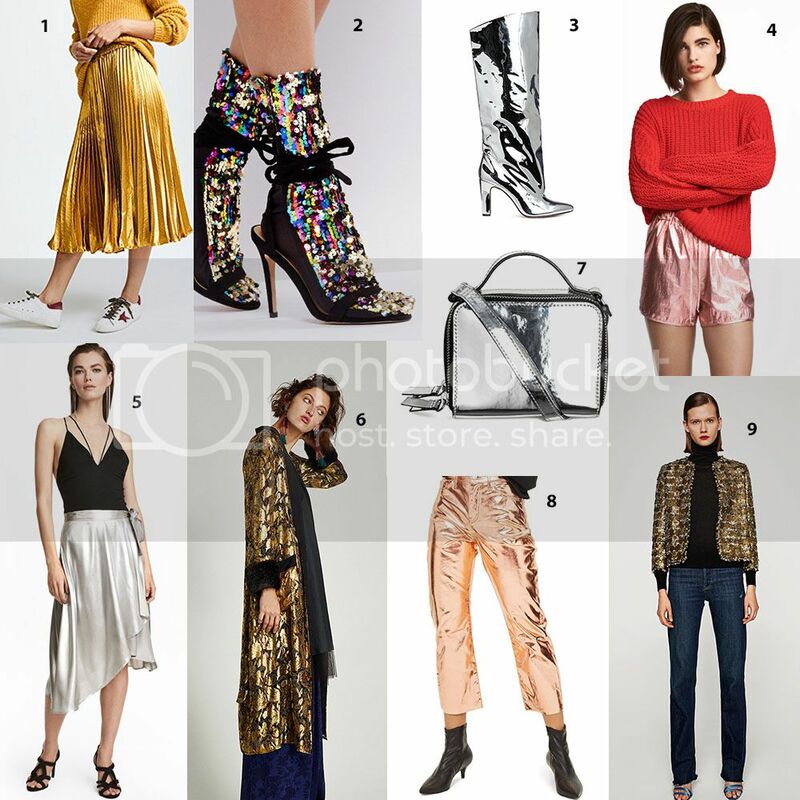 Metallics have been a trend for the past few seasons and we're glad they're still going strong; and they're bigger and bolder than ever. Shine is the perfect additional to your fall wardrobe and will help to take us right into the holiday season! 2. Sequin socks yes, socks! This retro throwback accessory is starting to show up everywhere. This cap is equal parts function and statement and it's way classier than a beanie. 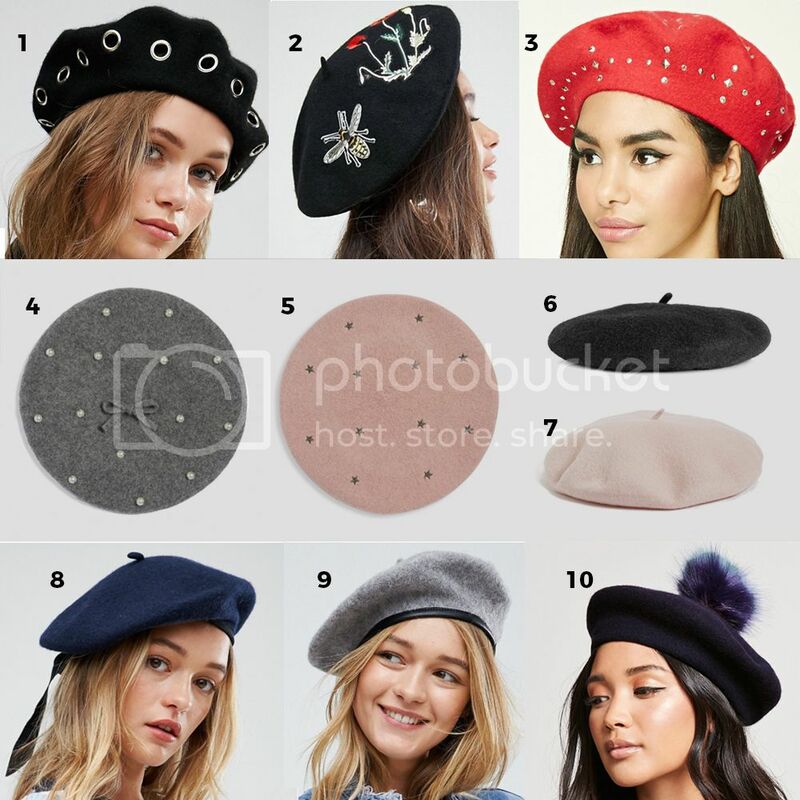 From ribbons to pom poms, studs to sophisticated leather trim, berets seem to cross over all style profiles. 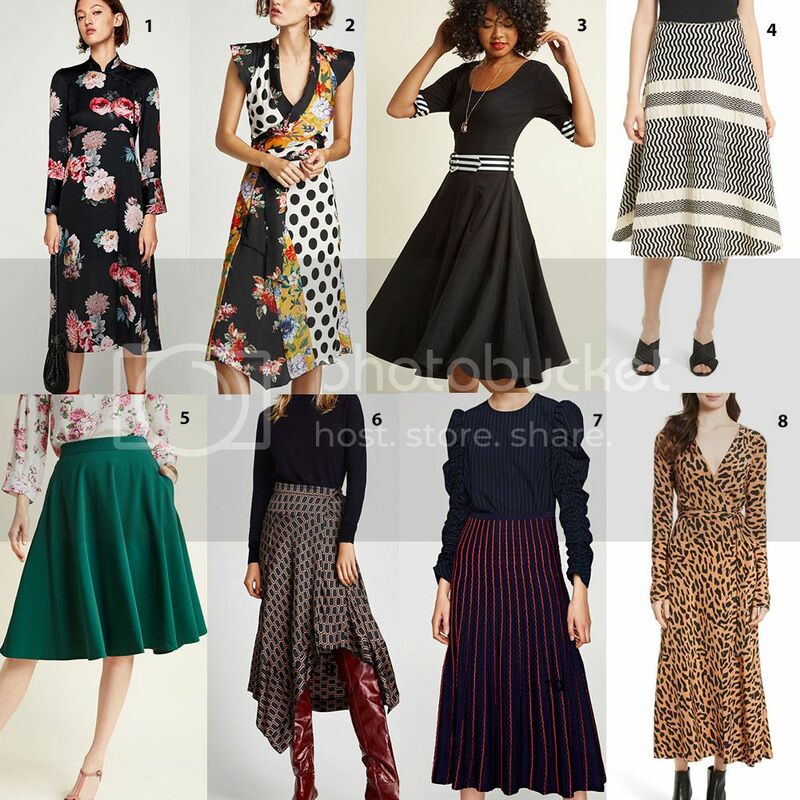 Midi length dresses and skirts are an easy way to add a little bit of vintage glamour into your wardrobe. 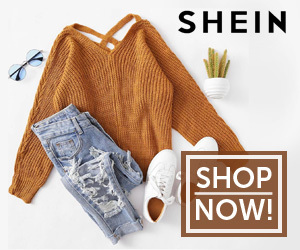 This trend is extremely versatile and you will be seeing this silhouette everywhere this fall! This season, you will see a lot of interesting designs featuring a deconstructed look. 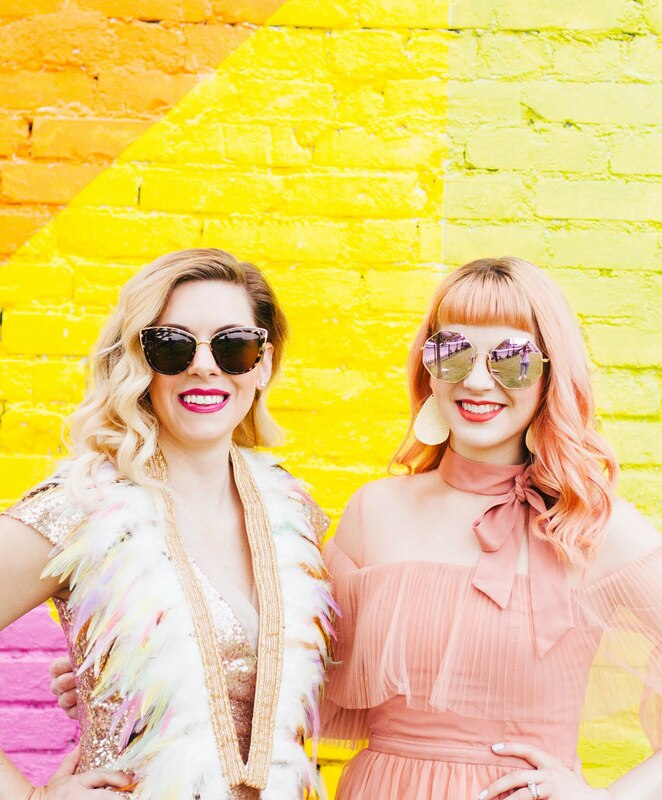 This trend is a great way to add a little edge into your fall wardrobe! 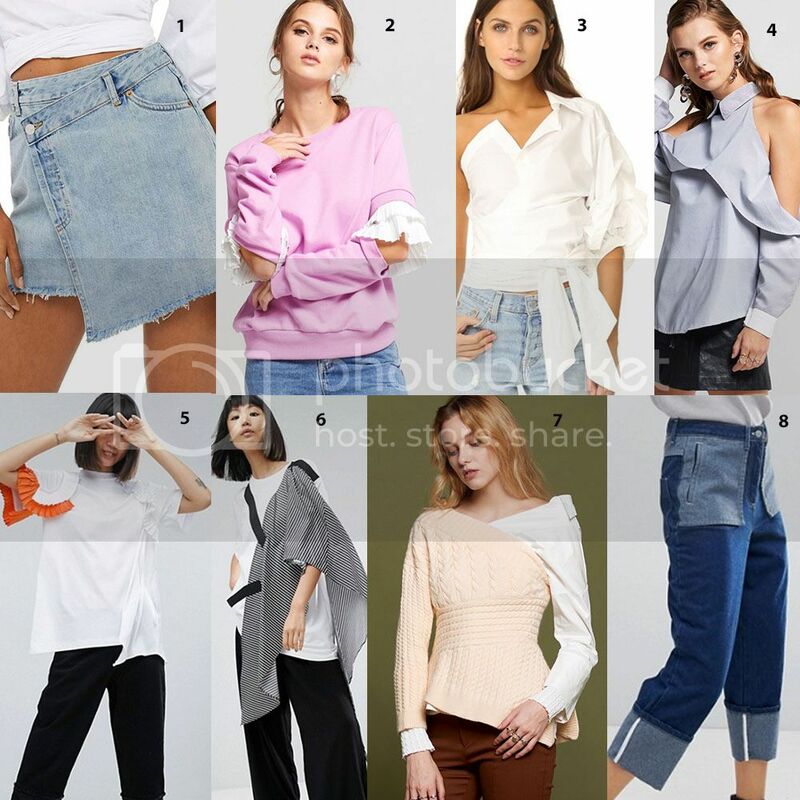 The '80s called and they want their sweaters back! Really though, we aren't complaining. 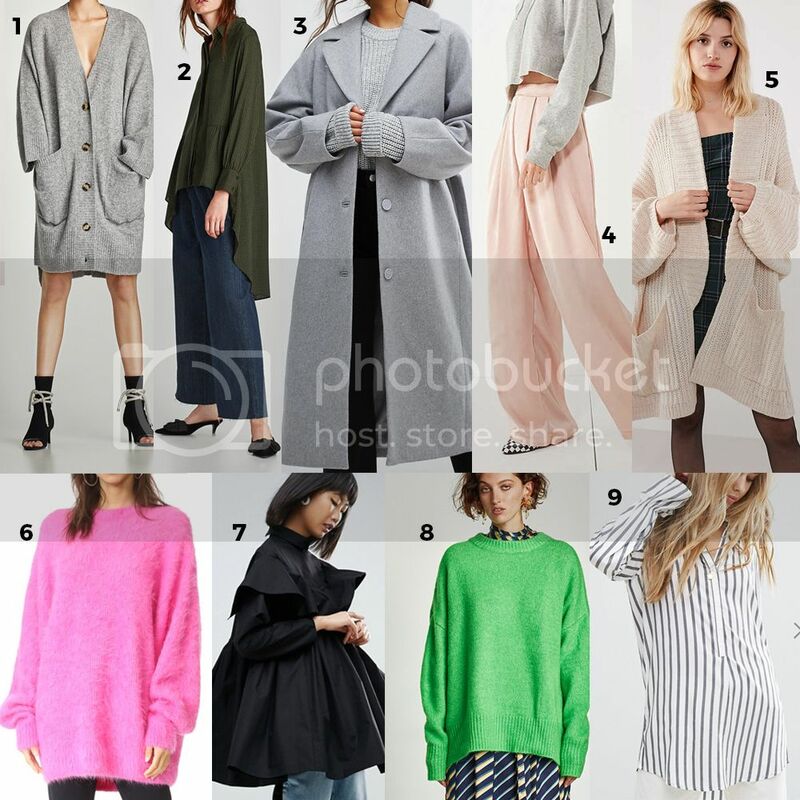 From oversized pants and button downs to cozier-than-cozy large sweaters, oversized styles will be perfect for layering and keeping us warm this season. 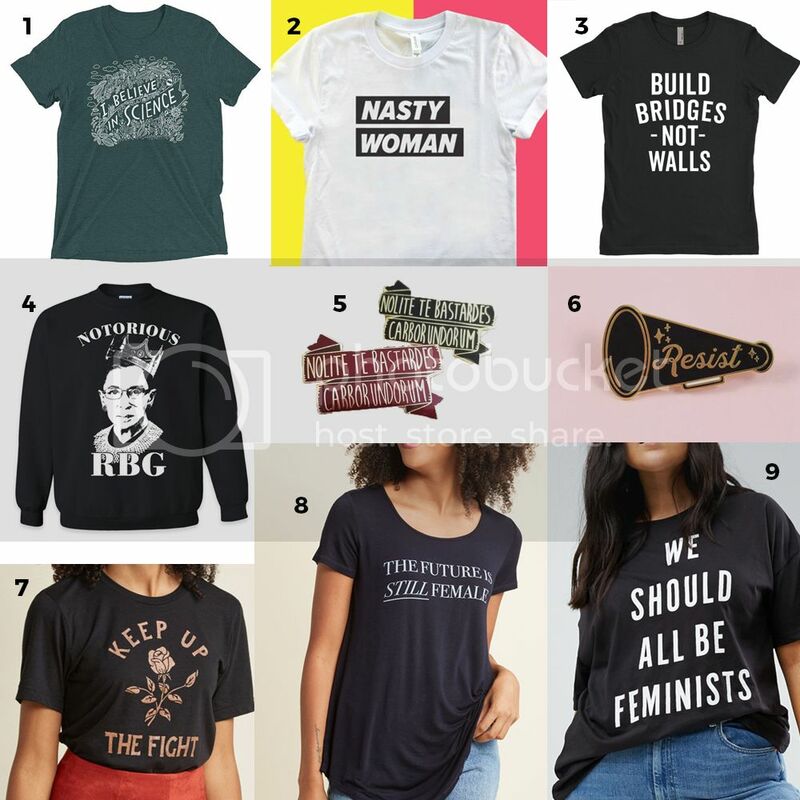 Given the recent political climate, it's no wonder that political statements have made their way into the fashion world. Wear your heart on your sleeve this fall and make a statement! 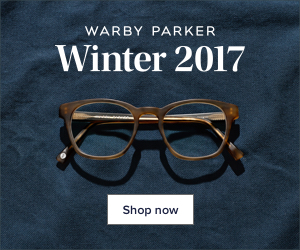 What are you most excited to wear this fall? Let us know in the comments!